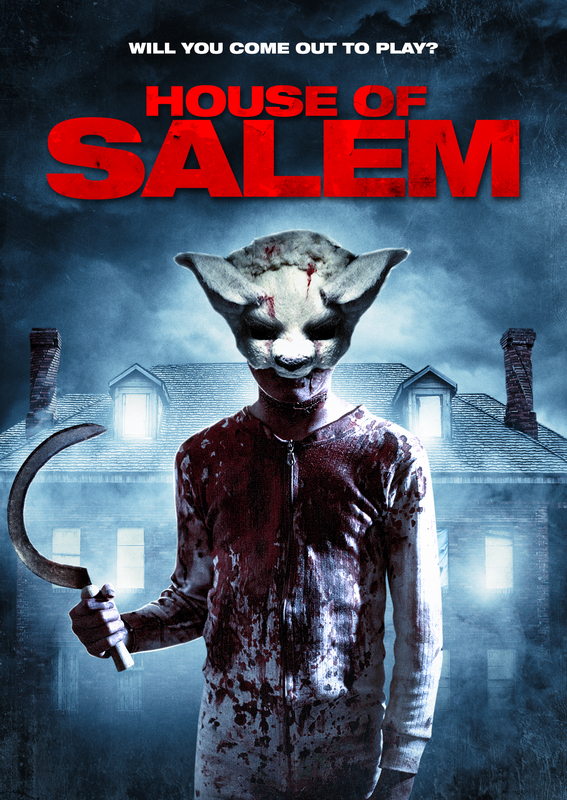 House of Salem (2017) Will you come out and play? A group of kidnappers becomes a child’s unlikely protectors after discovering they have unwittingly been set up to take part in a satanic ritual. As they begin to uncover the truth of the house they find themselves trapped, they must battle demonic forces and uncover a legacy of over a hundred years of murder in the name of the Devil. Previous story The Condo (2017) | 4 Married Men. 4 Mistresses. 1 Condo. Endless Possibilities.